Chatham Police Department issued the following announcement on Nov. 27. 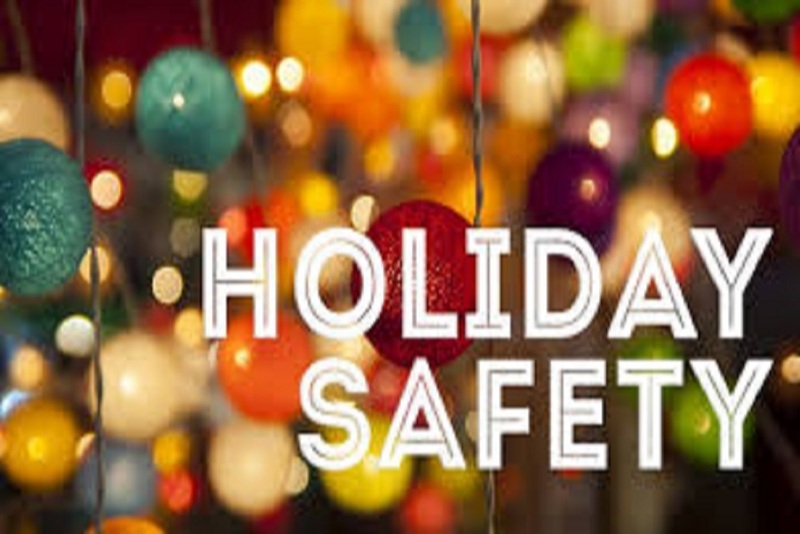 With holiday shopping in full swing, here are a few tips to help keep you safe this season. The first graphic contains tips for when you're out and about shopping while the second graphic covers internet safety tips when shopping online. It was created by Kaspersky Lab and contains some very good info!